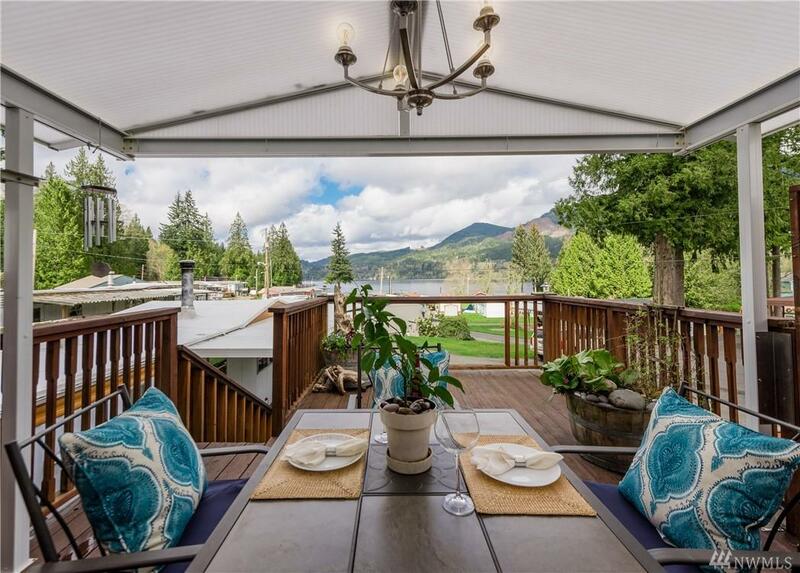 Welcome to your Lake Samish getaway! Situated in the tranquil & quiet Calmor Cove community, this is the nicest home this community offers! 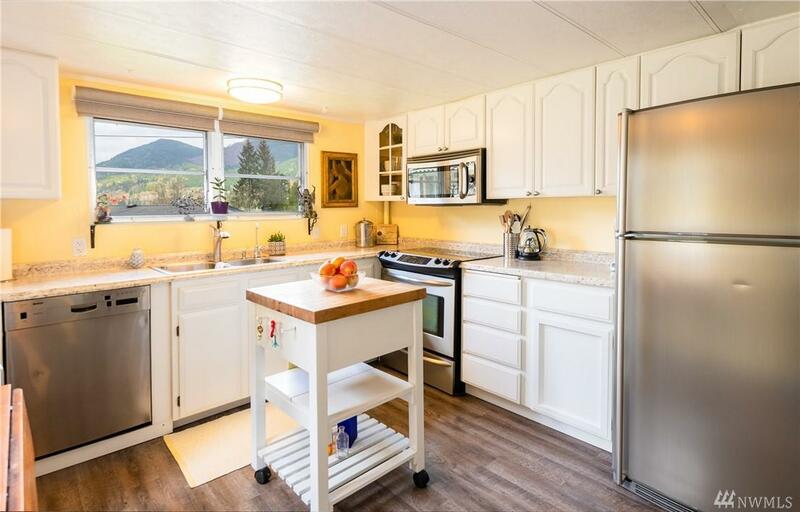 Updated in a tasteful way with new floors, paint, appliances, counters & more. 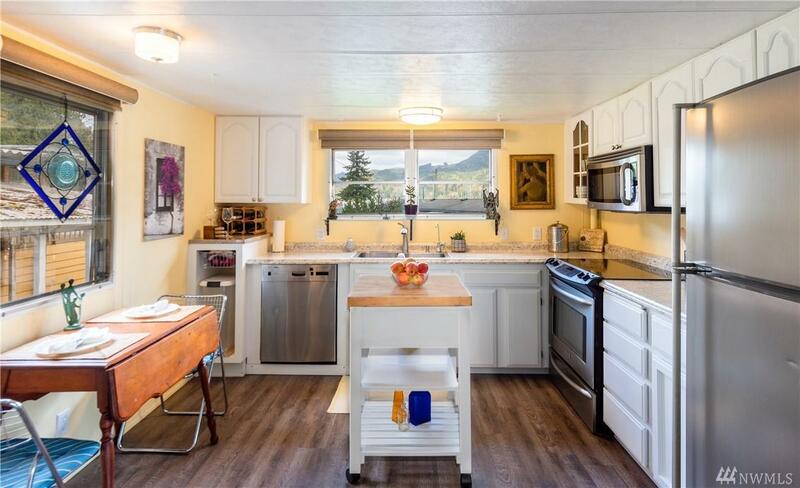 Home features 2 beds, 1 bath & a 150+ sq ft bonus room off garage/shop that's perfect for extra living space. Enjoy the rooftop deck over the garage with views of the lake or relax in the private hot tub behind. 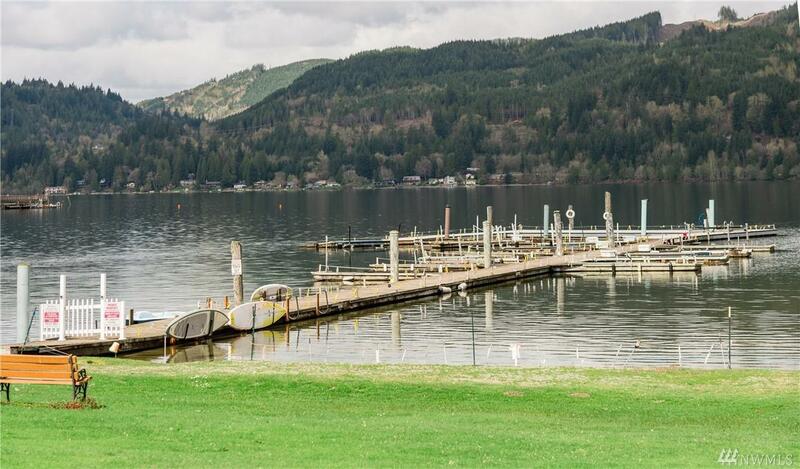 Take a quick walk to the lake or clubhouse. Hard to beat the price!